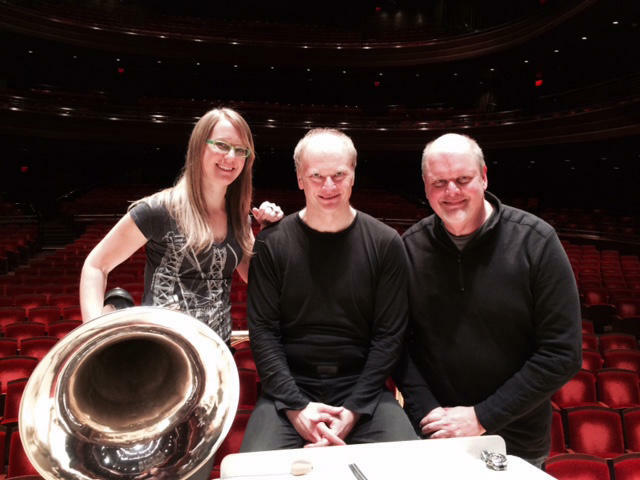 Philadelphia Orchestra Principal Tuba Carol Jantsch, conductor Giandrea Noseda, and composer Michael Daugherty at a March, 2015 rehearsal with The Philadelphia Orchestra. There are very few tuba concertos in the classical repertoire - Ralph Vaughn Williams' 1954 work is among a handful. But, as WRTI’s Susan Lewis reports, a new addition explores the largely untapped lyricism of the instrument. Listen to the re-broadcast of Carol Jantsch and The Philadelphia Orchestra performing Michael Daugherty's Concerto for Tuba and Orchestra, Reflections on the Mississippi, on Sunday, November 15 at 1 pm on WRTI. 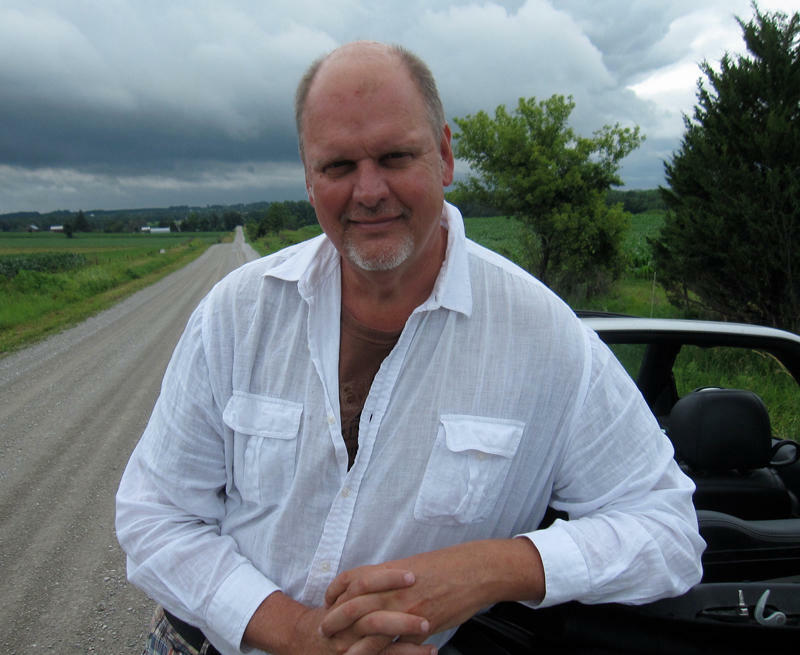 Susan Lewis: Reflections on the Mississippi came about when composer Michael Daugherty was commissioned to write a concerto by Temple University. He discovered that, on Temple’s faculty, was tuba player Carol Jantsch, whom he knew from her days at the University of Michigan. Michael Daugherty: And I thought, oh, there aren’t really many tuba concertos around. I thought that would be a unique thing to do. 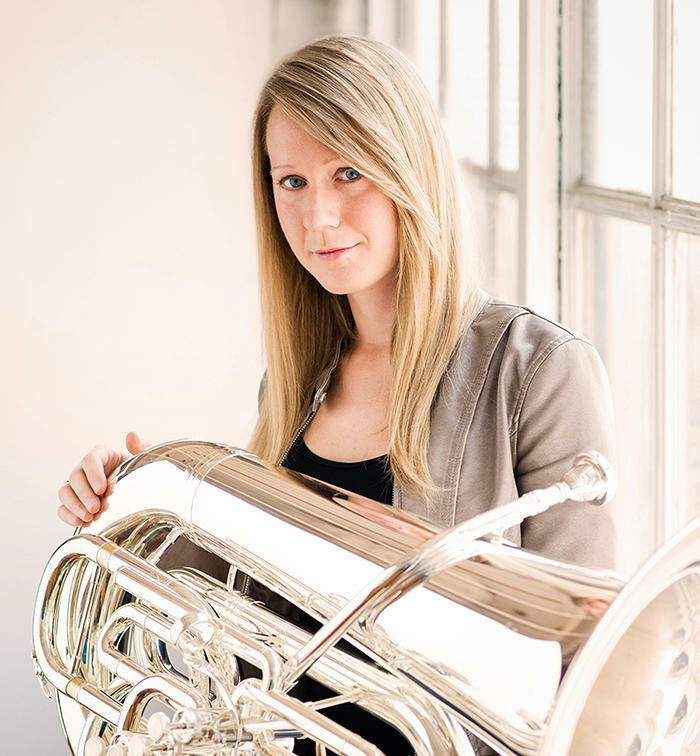 SL: Jantsch, now principal tuba of The Philadelphia Orchestra as well as an enthusiastic solo and chamber player, took her instrument out to Michigan, where Daugherty is on the faculty, to explore the musical possibilities. Carol Jantsch: He has you play through licks...try this, try that...he really got to know the instrument and knows what sounds good. 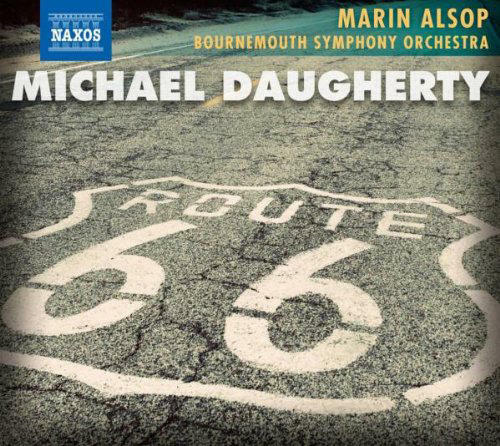 SL: Daugherty decided to write a concerto that would defy expectations. MD: Usually the tuba is at the bottom of the orchestra – so the first thing I did was put the tuba above the orchestra, playing lyrically and playing high, which you don’t expect. CJ: I really love playing - from the gorgeous flowing melodies, to the really aggressive large interval leaping stuff. It’s a fun mix for me. SL: Reflections on the Mississippi for Tuba and Orchestra was premiered in 2013 by Carol Jantsch and the Temple University Symphonic Orchestra. On Sunday, November 15 at 1 pm on WRTI, Jantsch performs the piece with The Philadelphia Orchestra. 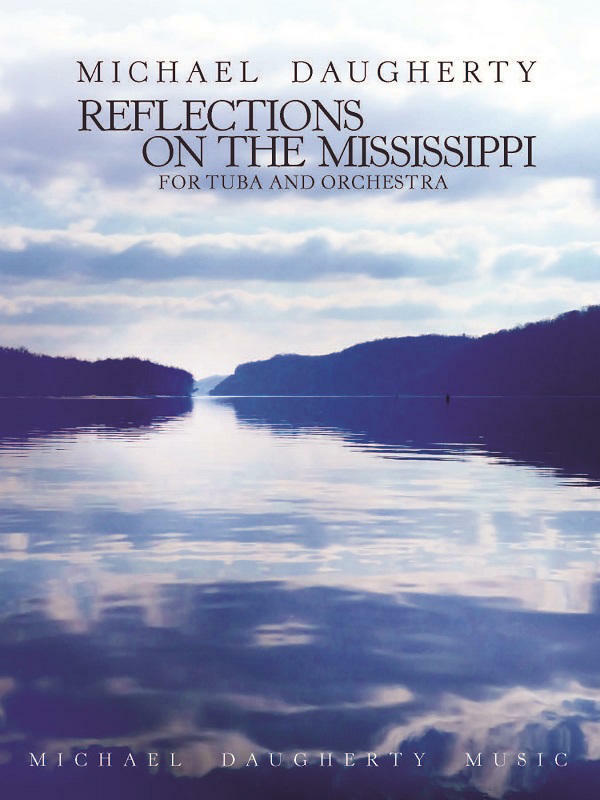 Listen to more from composer Michael Daugherty and Philadelphia Orchestra Principal Tuba Carol Jantsch about how the concerto, Reflections on the Mississippi, explores new musical territory. Classical covers pop on Now Is the Time, Saturday, October 4th at 9 pm at wrti.org and WRTI-HD2. 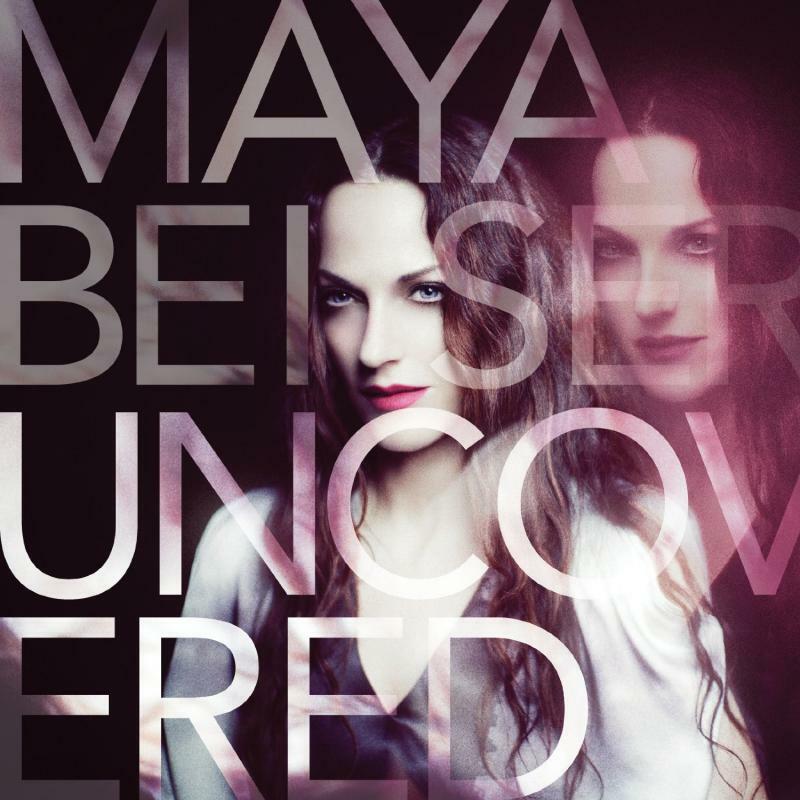 Cellist Maya Beiser's new CD Uncovered ranges over the landscape of hits with aggressive yet nuanced playing. The arrangements are by composer Evan Ziporyn; Led Zeppelin's Kashmir and Nirvana's Lithium get a workout here. Michael Daugherty brings a high-powered wind band to the house for Motown Metal. The string quartet has its say in two works. Paul Schoenfeld imagined, in Four Music Videos, what MTV was all about, having admitted he'd never watched it, and creates magic. Jeremy Cohen's arrangement of Duke Ellington's The Mooche for his Quartet San Francisco makes you feel that the Duke wrote this just for them. Those slinky chords are so etched in our minds, all composers must wish they'd thought of them first. The largest member of an orchestra’s brass section was invented in the 1830s to play low and powerful notes. But, as WRTI’s Susan Lewis reports, the tuba has a surprising range and versatility. Susan spoke with Philadelphia Orchestra Principal Tuba Carol Jantsch for some insight into the world of the tuba. Jantsch's recordings include her 2009 solo album, Cascades, and Reflections on the Mississippi, a new CD featuring a tuba concerto written by Michael Daugherty for Jantsch and the Temple University Symphony Orchestra.